This particular type of hijab is perfect to wear with desi outfits as it has the rich colour you always need. However I have seen a Black/Dark Grey too and I think they do more now. They aren't as warm as normal pashmina's and they also have more of a sheen to them. They are pricey, but are definitely worth it if you have matching outfits and would make a good wear out of them. I would advise you to wait until they have their sales on or buy them if you get a store card and you get discount. I wear this hijab a lot with desi outfits as it most of the time matches with the colour of the embroidery. 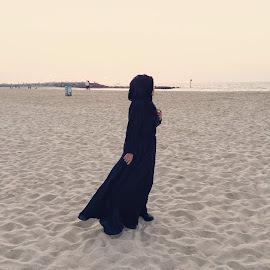 It is very thin so doesn't feel bulky under your main hijab. My mum bought me these the birthday before I got married, I adore them! 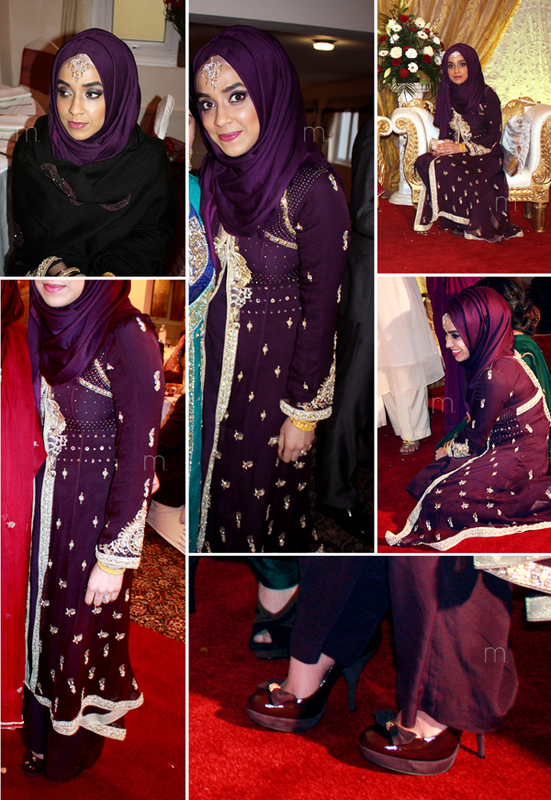 So this is how I wore this outfit again after my Walima at a cousins wedding. Don't you think it looks completely different? Definitely more of a evening wear outfit, but it is just a huge dupatta that I think you need that makes an evening gown style outfit a bridal outfit. 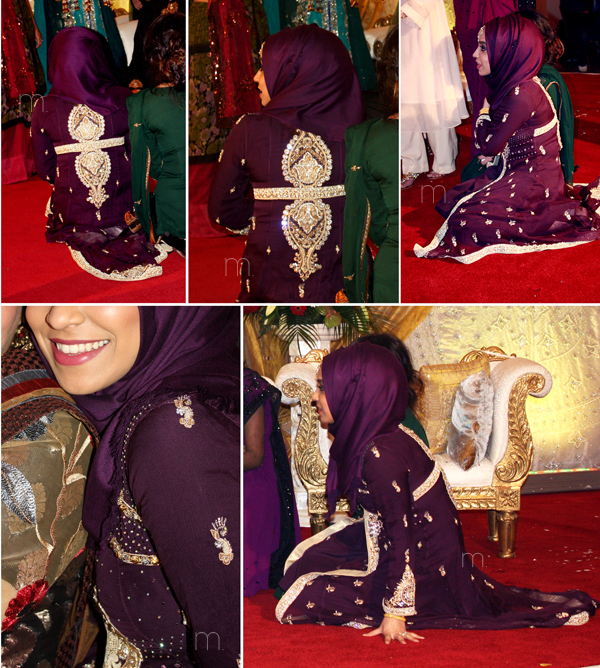 See this outfit worn on my Walima here. you should do a video on how you do your makeup. its so flawless. 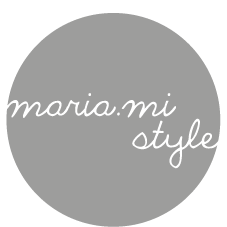 I can show you my make up collection & what I use mostly.. or if you like particular make up I can let you know what I have used? wowww beautiful and mashallah so are you? They are one of my fave pairs!